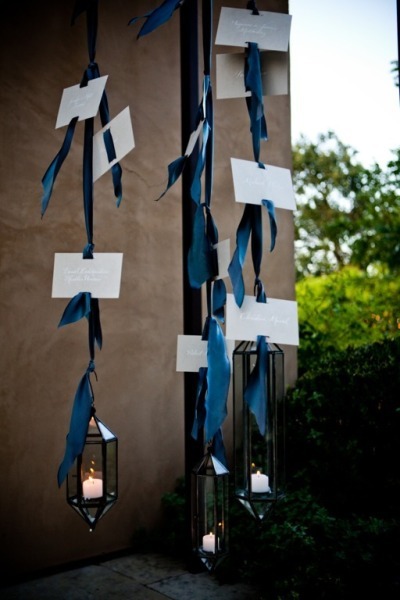 It was almost 3 years ago when we worked on this sweet backyard wedding… It’s so timeless! 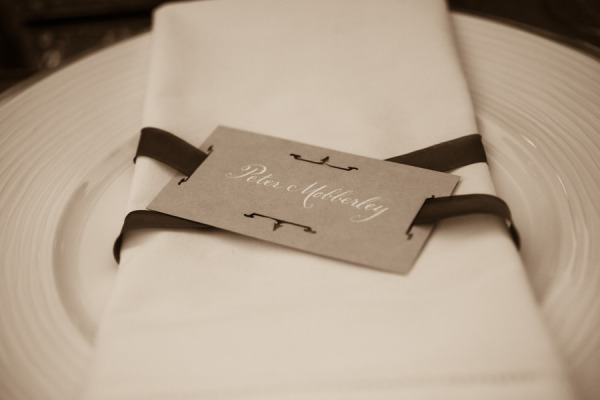 Back when designing the wedding papers for Julia and Eli, I met them at the Bride’s mothers home where they showed me the Pepper Tree where they would be married. It was decided that I should illustrate it for their wedding invitations…. So that’s just what I did. 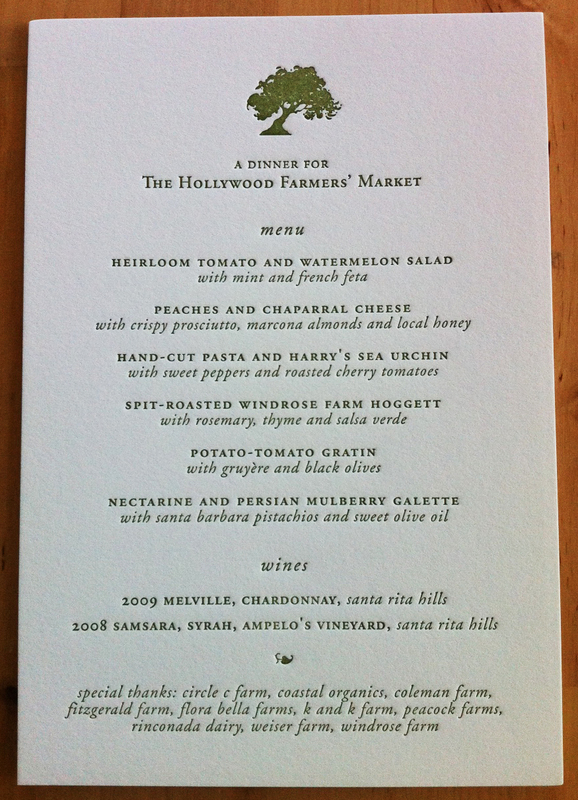 The pepper tree printed blind on museum board, with green type and then mounted to cedar veneer… I love using cedar for weddings – it keeps the critters away from a marriage, I like to think. and it smells so nice too! not to mention the warm coloration. And just for fun, the save the date as well. 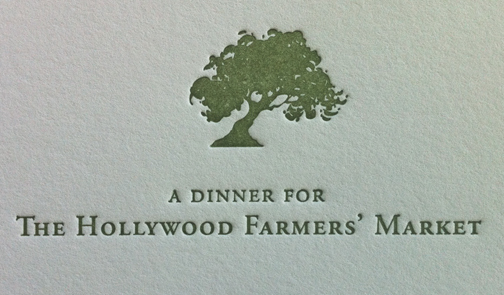 This entry was posted in art, invitations, paper, printing, stationery, wedding invitations and tagged Gia Canali, Green wedding invitations, Letterpress, Los Angeles, wedding invitations on May 13, 2012 by tinypine. My fiancé, Ben, almost choked on his lunch last week at work. Kurt came to the rescue and delivered the Heimlich Maneuver just in time! This is the note that I am sending along with some chocolate chip cookies (and a bottle of wine) to Kurt. It is a very sincere note, but I couldn’t help but make a little joke with this thank you card. I mean, how often does someone save your fiancé’s life at work! He works in social media… it’s not really a high risk environment. Hilarious right? and thank goodness these tiny spiraea florets came in today to further my “beyond hipster tongue in cheek” but still very very serious note. Here are the cookies… they are really good too… My secret recipe and Ben’s FAVORITE! This entry was posted in art, baking, Uncategorized and tagged baking, Gratitude, letters, Los Angeles, printing on January 23, 2012 by tinypine. 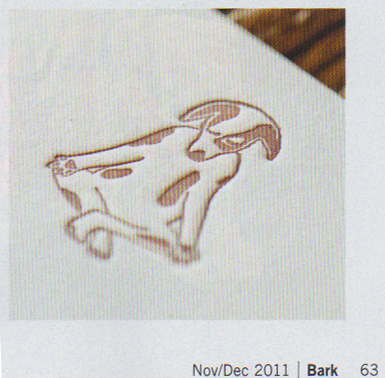 We were so excited to see our meditating dog (actually meditating Fou Fou, the dog who modeled for the illustration) letterpress stationery in the new issue of BARK Magazine! They published a wonderful article about letterpress printing and printshop dogs. I love these cards – they go with a whole line of meditating animals available in the tiny pine etsy shop. They are great for DOG lovers – which are plentiful here in Los Angeles, that’s for certain. My fiancé and I just got a dog…. Dash… He comes to work with me every day and sleeps or spazzes out around the studio and mixes things up with Izzy – the other little doggie who works here – or plays here – or lays here! We love him but sometimes he freaks out and loses his zen… probably because we have yet to teach him to meditate so I can illustrate him – or I could just make him a dancing dog shiva – he does like to dance! This entry was posted in art, family, paper, printing, Uncategorized and tagged Letterpress, printing on November 18, 2011 by tinypine. I just came across all these beautiful photos from Andrea’s wedding in France. 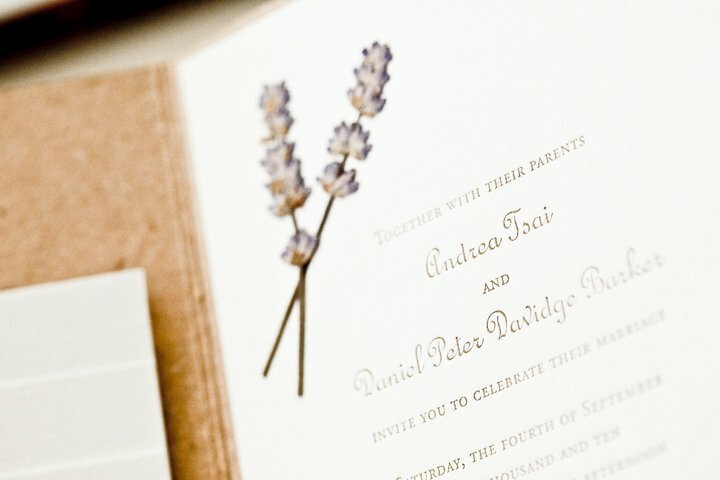 We worked on her wedding stationery for over a year and I think it turned out beautifully. One of my favorite elements was the program. We used my very favorite stiff cotton organdy as the sheer cover of the program with two lavender plants attached to the cover page. The booklet was an ethereal sweet nugget! 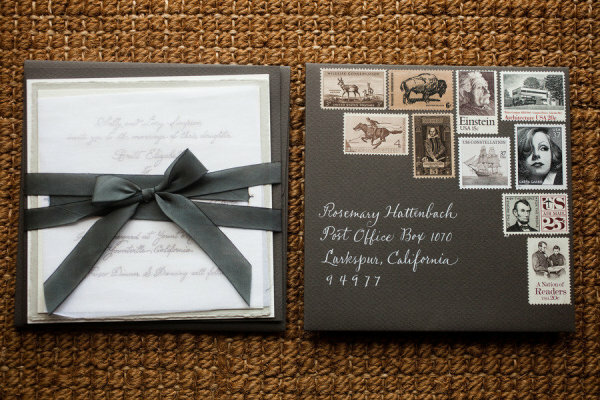 This entry was posted in art, invitations, paper, printing, stationery, stitching, Uncategorized, wedding invitations and tagged Green wedding invitations, Letterpress, printing, wedding invitations on August 4, 2011 by tinypine. I was meditating one morning and I found inspiration. It’s an action that everyone can do, in that we breathe. 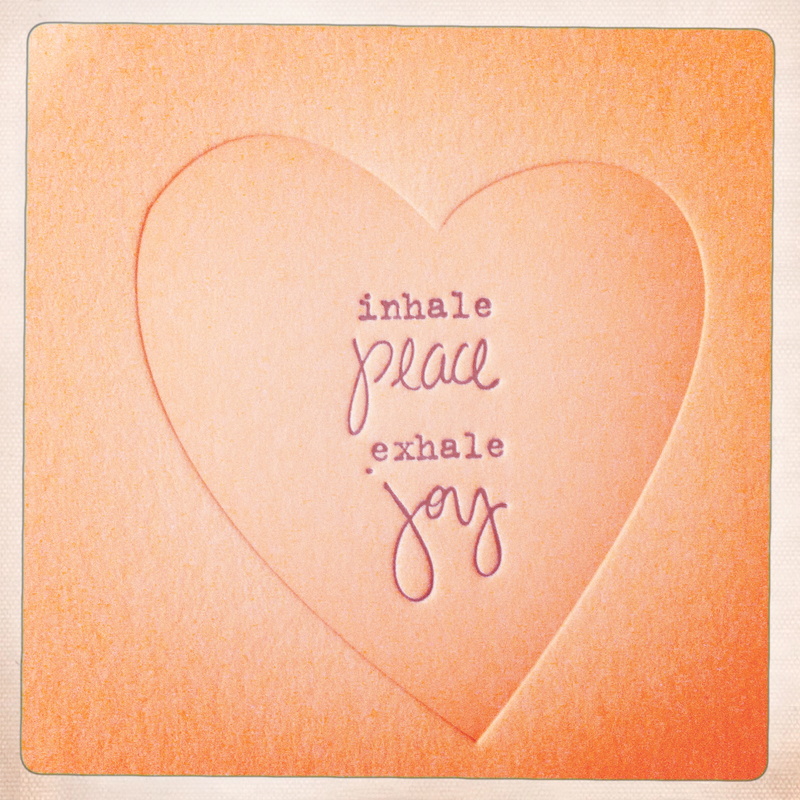 We can inhale for peace, and exhale for joy. It somehow seemed so obvious in the moment to me. 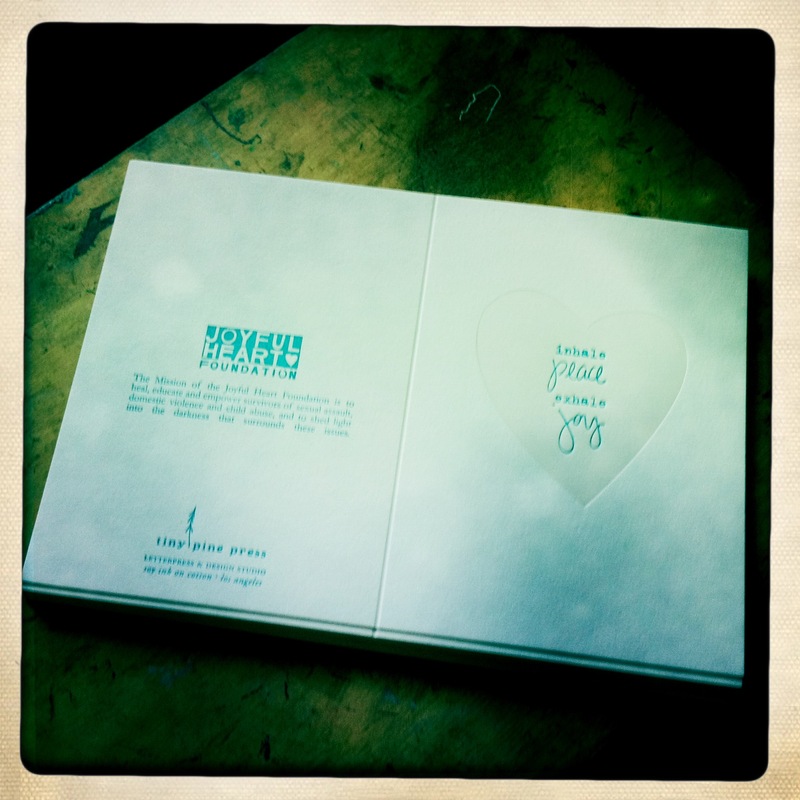 This was the concept for a new Joyful Heart letterpress card. I printed a giant light pink heart and then used typewriter for the inhales and exhales, and my handwriting for the peace and joy. 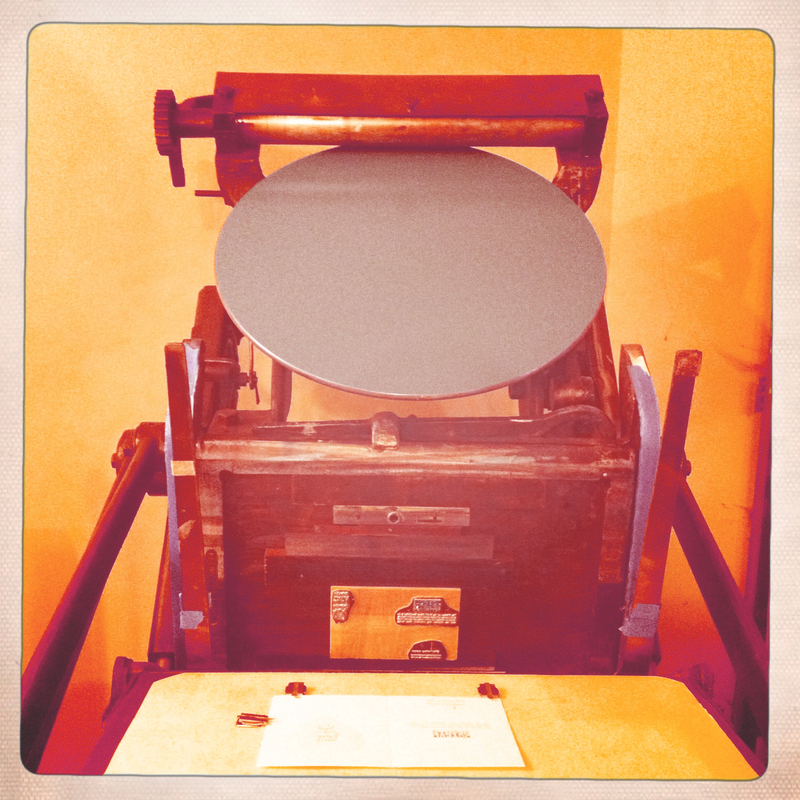 The press was inked up in the same color scheme as the Gratitude cards. and I hand printed in two letterpress print runs, packaged the cards and sent them off to the foundation, all the while breathing peace and joy. This kind of work seems less like work and more like yoga, honestly…. 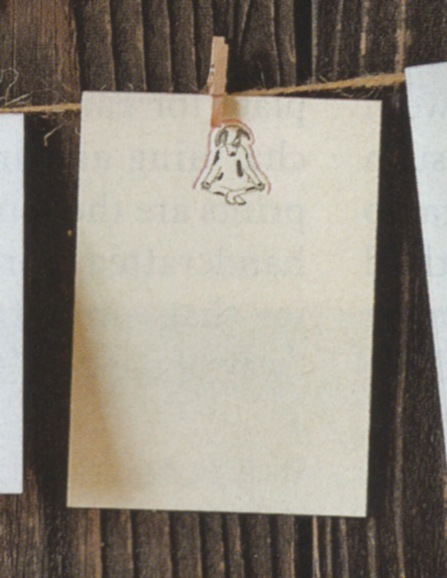 I hope one day to have a whole line of Joyful Heart cards…. all communicating the messages that the foundation efforts to spread… peace, joy, reunion, gratitude, love….. the list goes on! 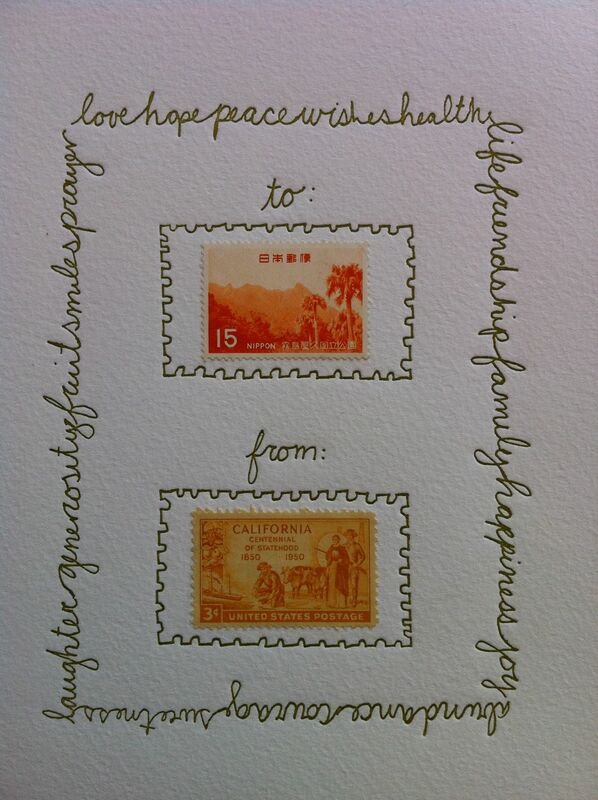 This entry was posted in art, paper, printing, stationery, tree free paper, Uncategorized and tagged Gratitude, joyful heart foundation, Letterpress, printing, soy based ink, tiny pine on May 10, 2011 by tinypine.